Lijiang is a perfect combination of historical sites, snow-capped mountains, lakes, and ethnic minority cultures. It is famed worldwide for its UNESCO Heritage Site, the Old Town of Lijiang, which dates back to over 800 years ago. 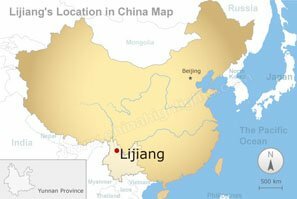 Lijiang is located in the northwest of Yunnan Province, Southwest China. 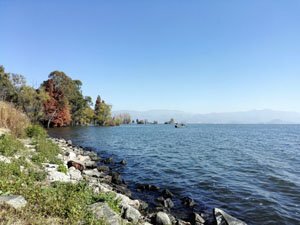 It is about 500 km (300 mi) northwest of the capital city Kunming, one hour away by air. Lijiang is an important transit point along the Ancient Tea Horse Road. 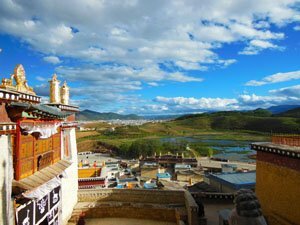 It was a center for the economic and cultural communication between various ethnic groups such as the Naxi, Han, Tibetans, and Bai. Lijiang boasts spectacular natural scenery varying from snowy mountains and highland glacial lakes to majestic canyons, making it a great place for outdoor activity lovers. It is a healthy place to escape city stress, with an excellent environment and leisurely lifestyle, which draws a large number of visitors from bustling metropolises. 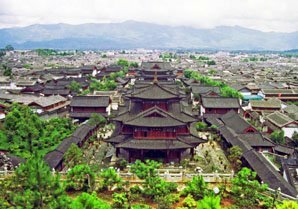 Old Town of Lijiang is China&apos;s best-preserved minority ancient town, and the only one among China’s ancient towns without city walls. It is famous for its ancient architecture and orderly system of waterways. Baisha Village: This is the earliest settlement of the Naxi people. 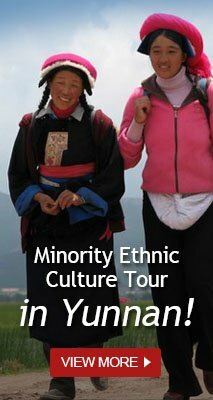 It is a must-see if you love murals, which combine the cultures of the Han, Tibetan, and Naxi people. Shuhe Ancient Town, a well-preserved example of a town along the Ancient Tea Horse Road, is more rustic and quiet than Lijiang Old Town. Jade Dragon Snow Mountain is the most southerly snow-capped mountain in the Northern Hemisphere outside of the Andes, soaring to about 5,500 meters (18,000 ft). 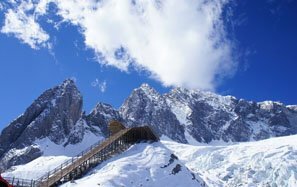 Those who climb to the top will be rewarded by an amazing panoramic view (in good weather). Tiger Leaping Gorge, the deepest and most beautiful gorge east of the Tibetan Plateau, and the most acclaimed hiking route in China, is a place that hikers around the world dream of. 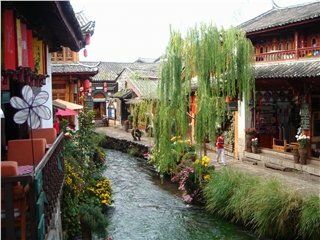 Stroll along narrow cobblestone streets in Lijiang Old Town or Shuhe Old Town to step back in time. 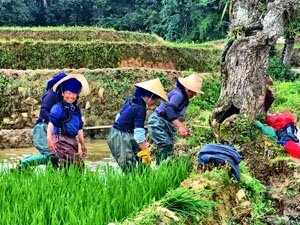 Pay a visit to the nearby village of Baisha, which offers a glimpse into the lifestyles and traditional ways of the Naxi community. Take a cable car to the peak of Jade Dragon Snow Mountain and enjoy beautiful scenery. Enjoy Impression Lijiang, a spectacular Zhang Yimou production with Jade Dragon Snow Mountain as the magnificent backdrop. Go for a hike along Tiger Leaping Gorge for exhilarating natural scenery. Generally speaking, the weather in Lijiang is mild, warm in winter and cool in summer. It is suitable for travelling all year round. 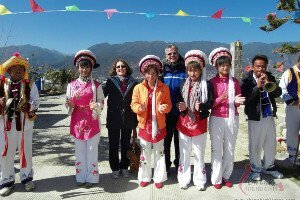 Try to avoid Chinese public holidays, such as Labor Day (May 1 to 7) and National Day (October 1 to 7), and school summer vacations in July and August, when Lijiang is full of Chinese tourists. Our tours can be customized. Just tell us your requirements and interests.